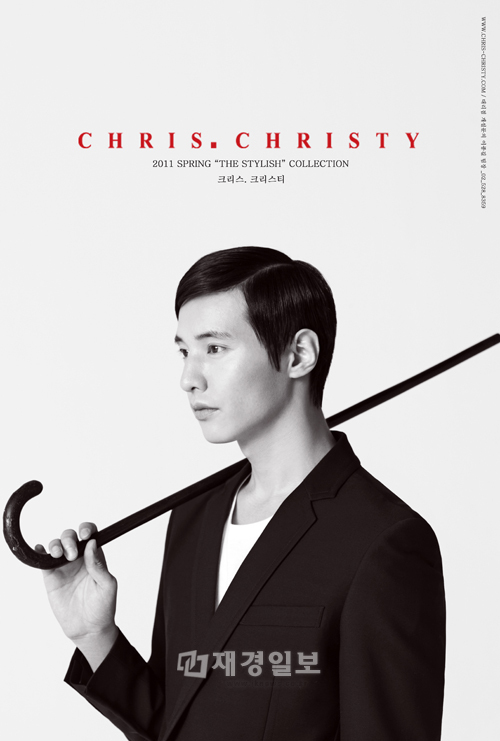 Won Bin has been announced as the model for casual wear line CHRIS.CHRISTY. Some pictures from his shoot for their 2011 Spring “The Stylish” Collection which was inspired by Humphrey Bogart’s look in the film classic Casablanca. 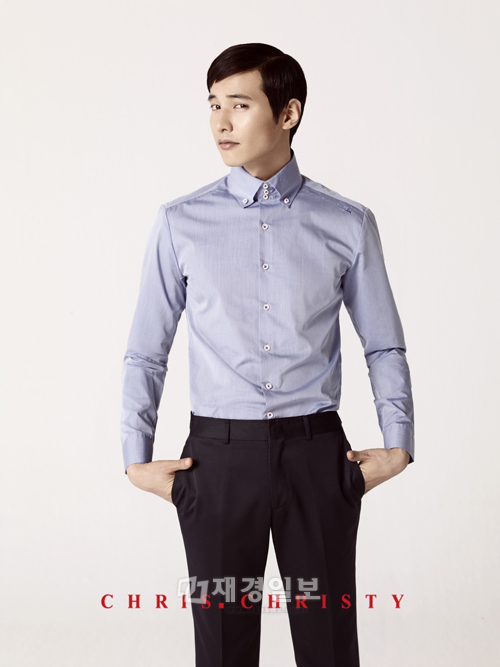 Here’s some of Won Bin’s pics from the shoot. 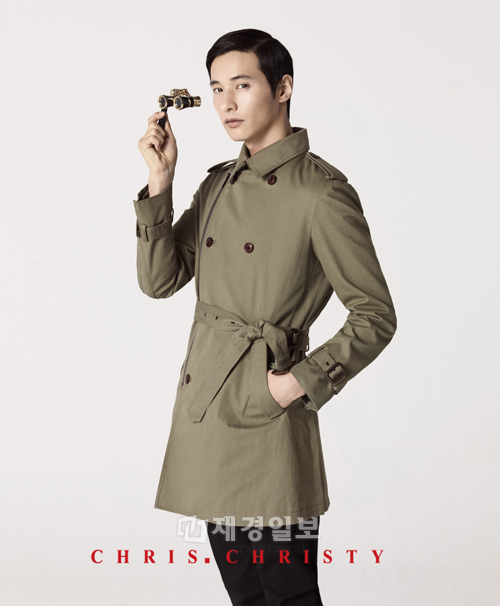 Love Won Bin, these pics? Not so much, I think it’s the hair. If you’d like to see more, check out CHRIS.CHRISTY’s site here.